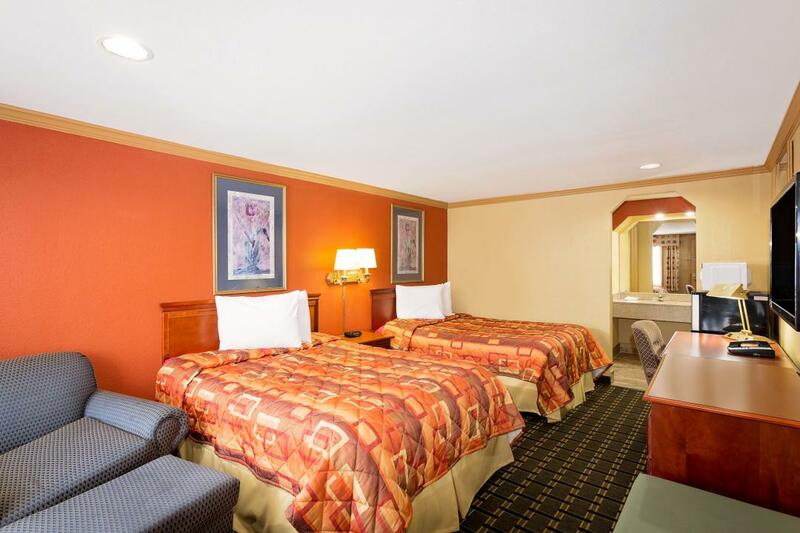 Just minutes from beautiful Gulf Coast beaches, our Knights Inn Port Charlotte hotel offers the essentials for a comfortable stay. Our location near Port Charlotte Beach Park is also within easy reach of Gasparilla and Sanibel Islands. 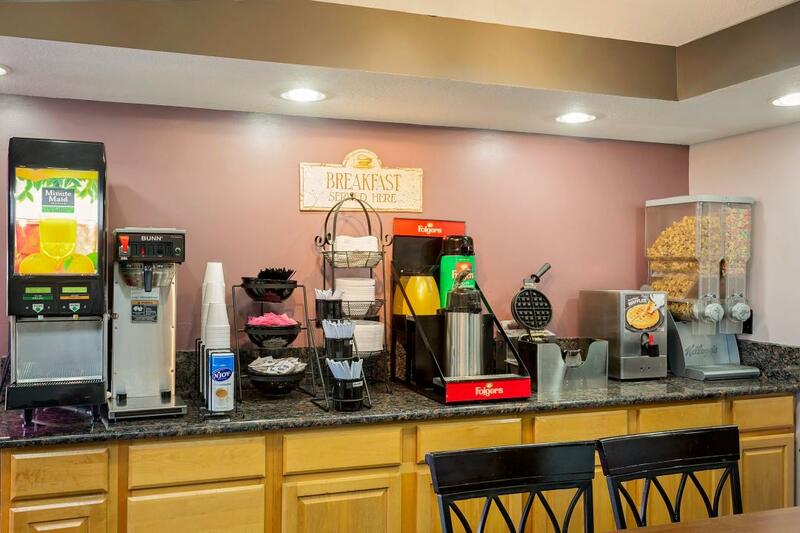 Start each morning with free continental breakfast then stay connected with free high-speed Internet access. Each hotel room features a microwave and a refrigerator, and non-smoking accommodations are available. 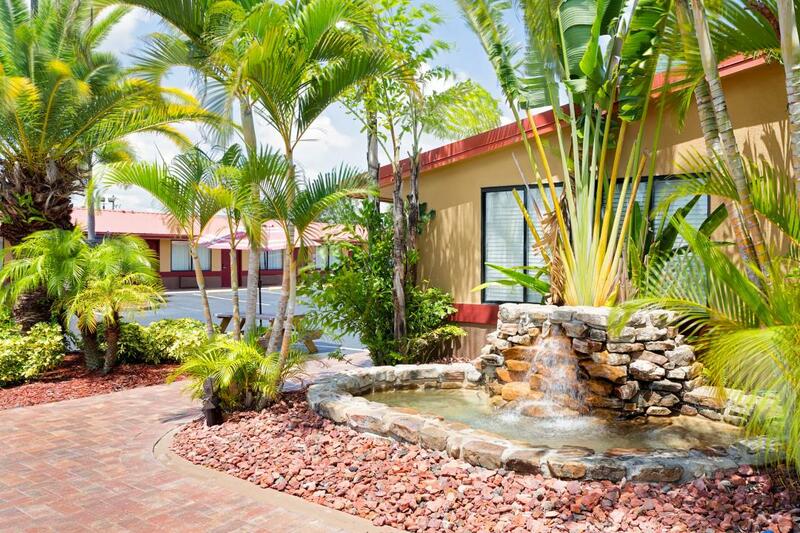 Kids 17 and under stay free with an adult at our pet-friendly Port Charlotte hotel. Soak up the sun and cool off with a swim in the Gulf at Port Charlotte Beach Park, just minutes away, or enjoy other beach activities like boating, fishing, snorkeling and jet skiing. Play mini-golf at Fish Cove Adventure Golf, thrill to car races at Punta Gorda Speedway, or browse the many antique stores in Punta Gorda.